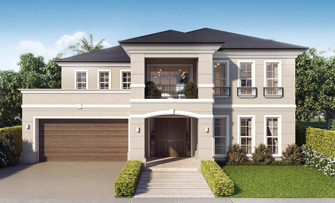 Come and explore Clarendon Home’s new contemporary luxury collection of Argyle Homes. 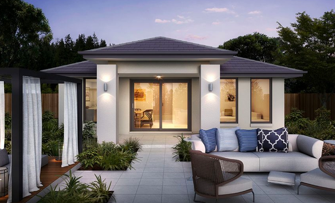 This breathtaking range will allow you and your family to enjoy the pure bliss of being able to ‘have it all’ with a luxury home that beats all in design, convenience and style. 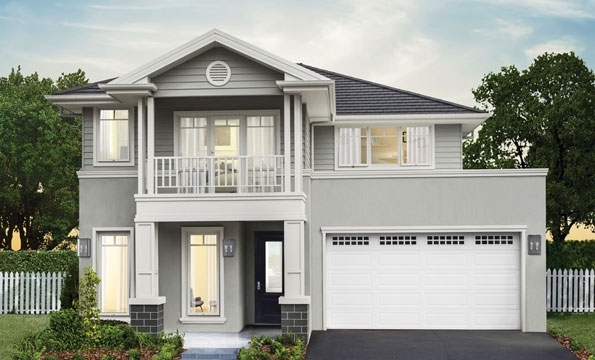 The doors of the Argyle Collection’s Mosman 56 display home at the Super Centre, Parklea are currently closed whilst we build a brand new Customer Lounge. If you would like to request further information on the home, please contact a Sales Consultant today. The Argyle Collection offers luxury home designs to fit your lifestyle. The spacious floor plan, architecturally intricate facades and quality design prove that this high calibre of home can be achieved without stress, sacrifice and unnecessary added costs. This is our most luxurious collection to date, and it could be your new home. Your personal touch should be evident in your new Argyle Collection build; so take a look at our optional upgrades, and ask us about any design adjustments that will create a space unique to you. The facade is the first impression your home makes, so we want to make it count. 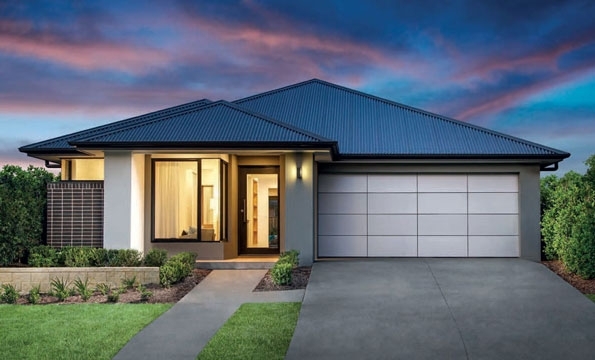 The Argyle Collection offers five incredible, architecturally designed facades that will make even the best house on your street a little green with envy. If street appeal and an incredible interior are what you’re looking for, we have the build for you – without the added cost, stress and time of starting from scratch. 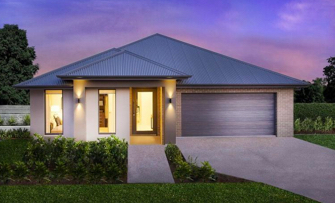 Reserve your viewing appointment time today to see the Argyle Collection’s Mosman 56 on display at our Super Centre, Parklea for yourself. Where you live and why you love it, is as much about the neighbourhood as it is your home. 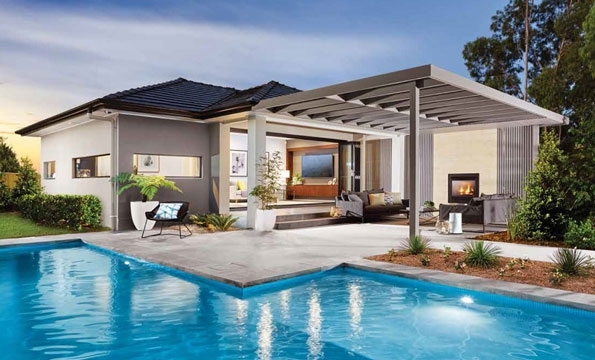 You can keep your aspect and your address, and build a brand new home to be proud of from the number one luxury home builders in Sydney, Clarendon Homes. Our Argyle Collection offers a home build, at a reasonable and adjustable price point, without sacrificing on quality, style and luxury. We have taken an extra step in architectural design, with the collection created by an architect responsible for, and inspired by, Sydney’s most beautiful beach and harbour-side homes. Which days are your preferred choices for the viewing?